This coupon allows you to Save 25% on tickets to Blue Man Group for the whole family. It’s like buying 3 tickets and getting 1 free! 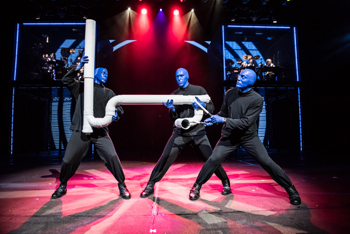 Dare to Live in Full Color with Blue Man Group at The Briar Street Theater in Chicago. To purchase Click Here Enter promo code CHIFUN to access this special price online, or for phone orders call 773-348-4000 and use code CHIFUN.